David’s life humbles me and encourages me. During those times I’ve really messed up and have had thoughts of, “How can God still love me…” I’ve thought of David’s life. With all his missteps, he had a heart shaped after God’s. Thank you for this reminder. May we always use His blessings for His glory! 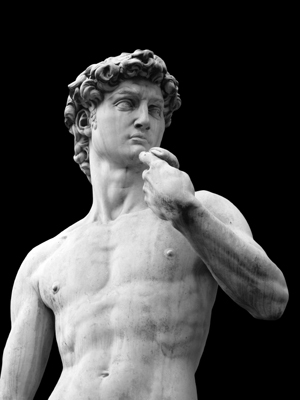 David is an example of the best and worst in all of us. Murder, adulterer and prideful, yet humble, contrite, sensitive to God and unashamedly transparent. David is the one to read about when we think we’re too much of a sinner to be loved by God or we get a little too big for our britches! Thanks, Carley, for your encouraging words. It is always nice to know one’s writing it encouraging others.